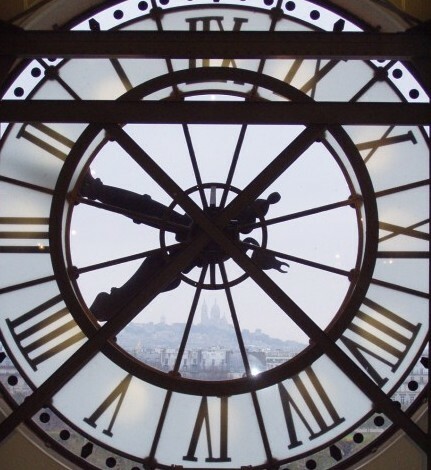 I was mining my old photos for my portfolio and I ran across this beautiful clock window from the Musee D’Orsay in Paris. 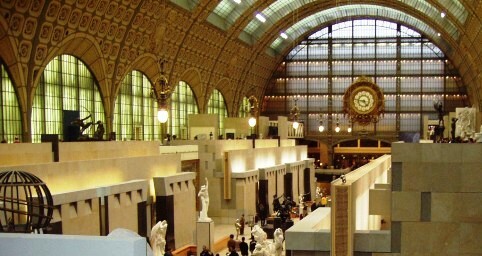 The Louvre is great, but you can’t beat the architecture of this transformed train station. If you look closely the Sacre Couer is in the background. Here are a few more gems from the steam era. 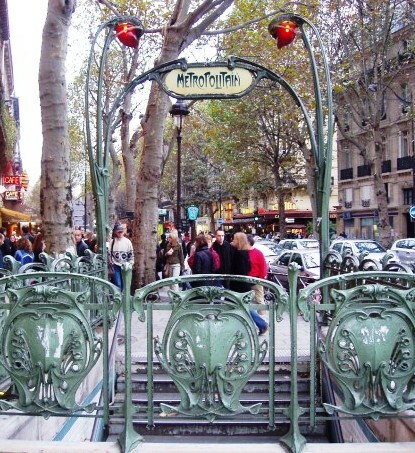 I absolutely love arte nouveau like the Metro gate below. 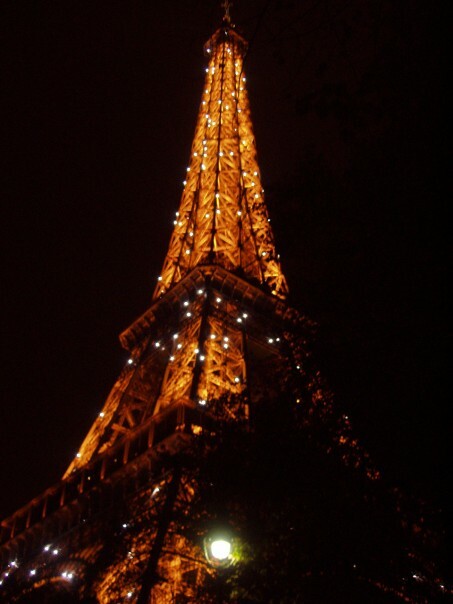 I got to see a lot of it and modernisme while studying abroad in Spain. This entry was posted on January 9, 2014 by Phoebe Darqueling. It was filed under Artwork and was tagged with Musee D'Orsay, Paris, Paris Metro gate, steam punk, Steampunk, steampunk blog.